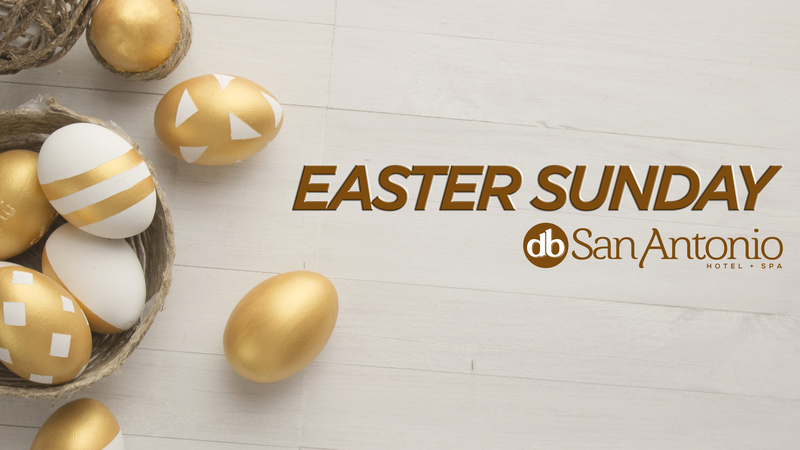 Spend an unforgettable Easter Sunday at db San Antonio Hotel + Spa! Spend this special day at one of the hotel's restaurants surrounded by your loved ones and scrumptious food. 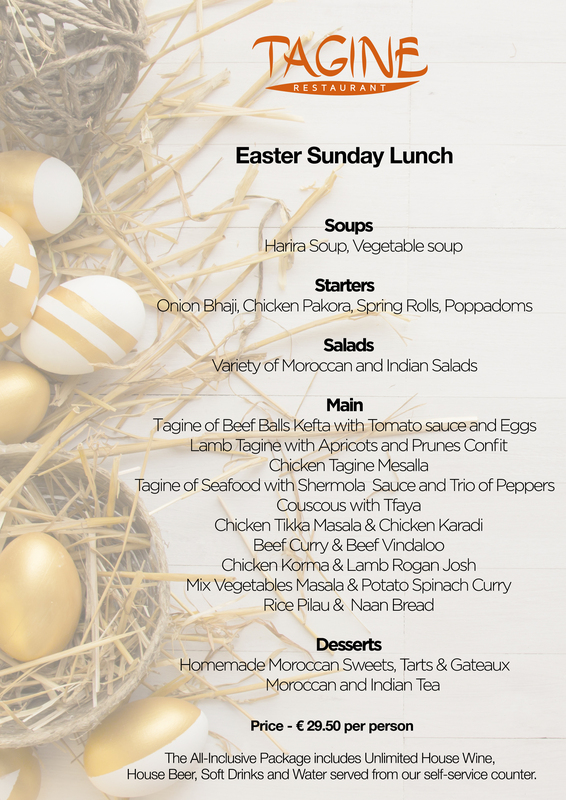 Lunch at either the Gueliz restaurant with an All-Inclusive Buffet where you will find a mix of different cuisines and flavors or at the award winning Indian & Moroccan wonder, Tagine restaurant.